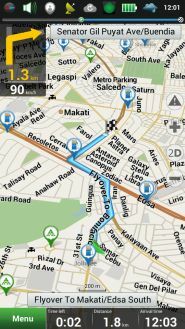 Now you can use carNAVi maps in your Apple iPhone or iPad. 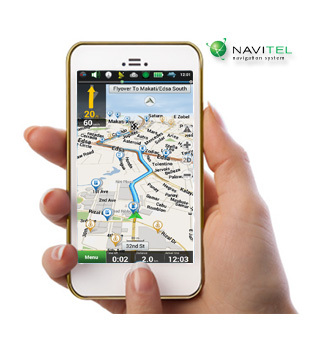 Navitel Navigator is the navigation system which provides precise car navigation, geosocial services and detailed maps of 64 countries. + No Internet connection required for the use of the program and maps. + No additional expenses on roaming or dependency on mobile connection. 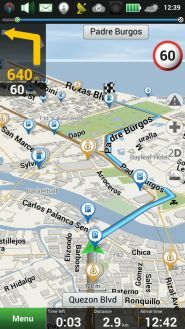 + Access to maps at any time: Maps are downloaded to the internal memory of a device. 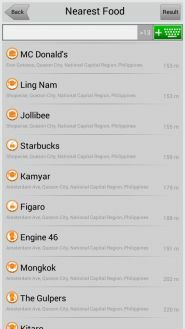 + Convenient options for search in the maps. + Instant planning of complex routes. + Unlimited number of route points. + Optimized routing based on local knowledge. + 3D models of key objects, buildings and road interchanges. + Free software and map updates. Albania, Andorra, Armenia, Austria, Azerbaijan, Belarus, Belgium, Bosnia and Herzegovina, Brazil, Bulgaria, Colombia, Croatia, Cyprus, Czech Republic, Denmark, Estonia, Finland, France, Georgia, Germany, Gibraltar, Greece, Hungary, Iceland, India, Iran, Isle of Man, Italy, Kazakhstan, Kyrgyzstan, Latvia, Liechtenstein, Lithuania, Luxembourg, Macedonia, Maldives, Malta, Mexico, Moldova, Monaco, Montenegro, Netherlands, Norway, Pakistan, Peru, Philippines, Poland, Portugal, Romania, Russia, San Marino, Serbia, Slovakia, Slovenia, Spain, Sweden, Switzerland, Tajikistan, Turkey, Ukraine, United Kingdom, Uzbekistan, Vatican City State, Vietnam. GPS functionality is only available in iPad models with 3G (celluar data). iPad's with Wifi only do not have GPS.